Drummer Gregg Gerson - Official Website! 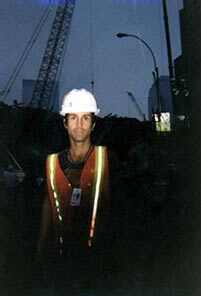 Click here for photos and articles from my days at ground zero! with your questions and comments!